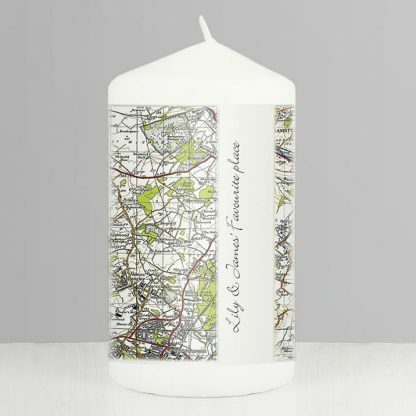 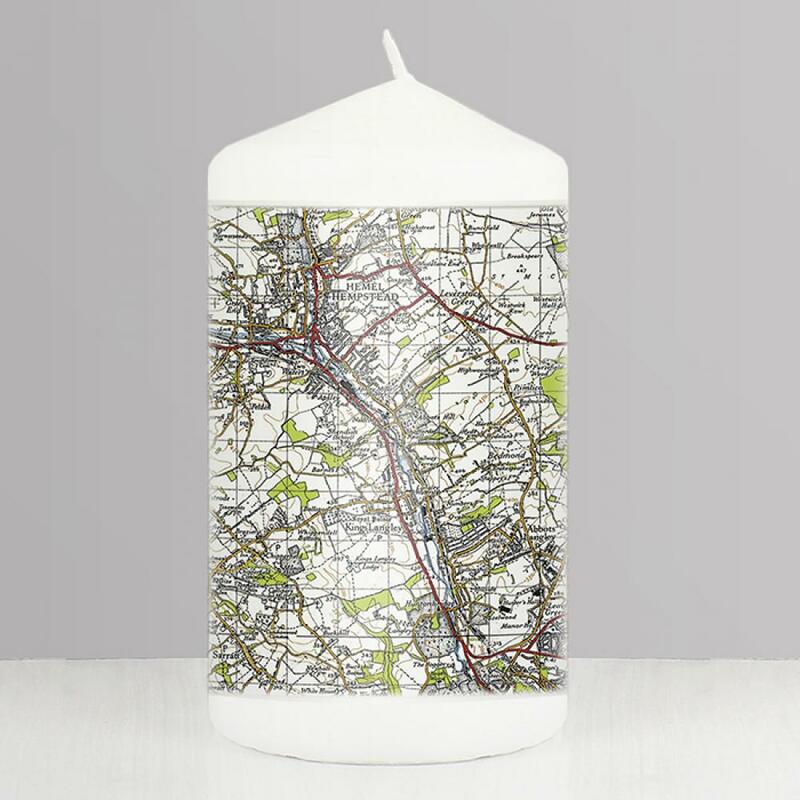 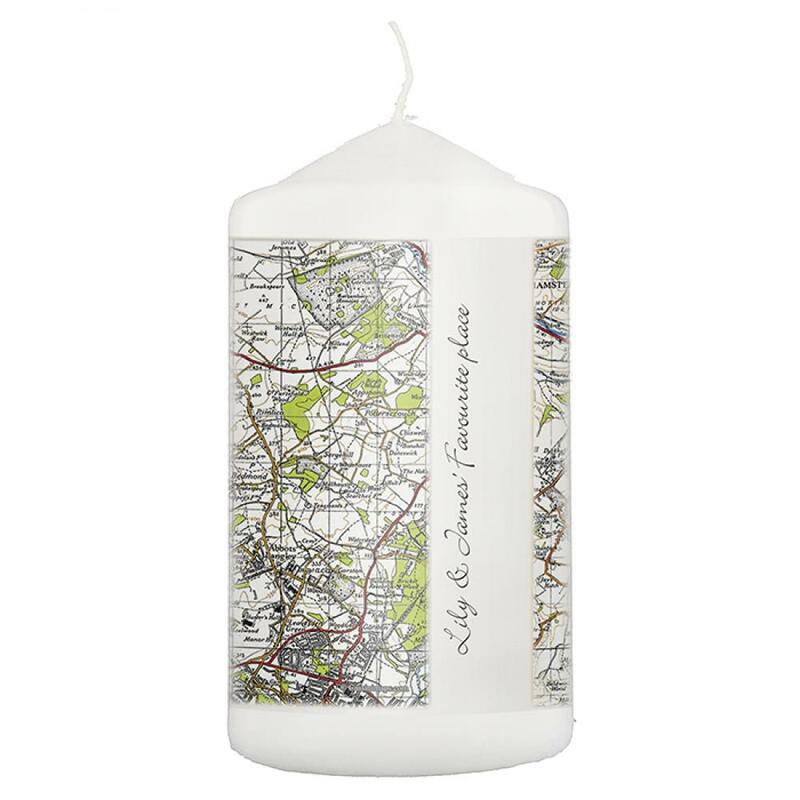 Personalise this 1945 - 1948 New Popular Map Candle with any UK postcode* and a message. 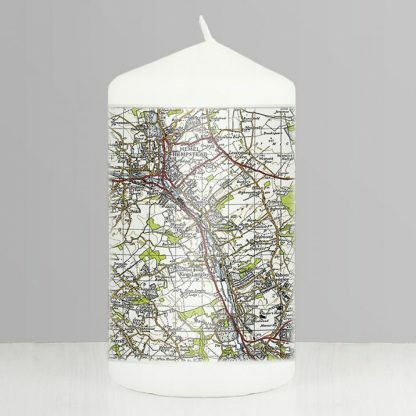 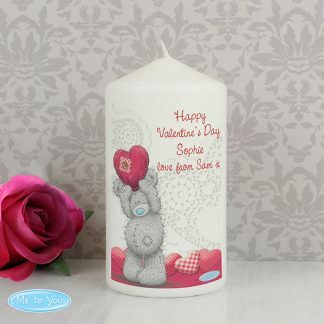 You can personalise the candle with a postcode and a message. 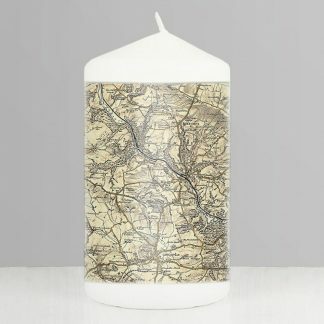 1945 - 1948 New Popular Map. * The maps are not available for Northern Ireland, The Channel Islands or the Isle of Man (any postcode starting with BT, GY, JE or IM). 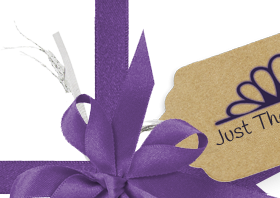 Wedding Gifts, Anniversary Gifts, Engagement Gifts, Mother's Day, Father's Day, New Home Gift, Retirement Gift, Birthday Gift, Valentine's Day.